Identity Theft. Connie Bruwer from PC Bruwer and Partners gives advice on this important topic. Internet security and identity theft are a growing problem and poses a significant threat to everyone that uses the Internet and even an ordinary bank card. South Africans are increasingly becoming victims of this and yet people do not have much to protect themselves against it. If a thief comes in possession of your personal financial information and identity, he or she can quickly create havoc. The person can get loans, apply for payment cards and can even finance mortgage repayments – all in your good name. According to research from the US Federal Trade Commission, identity theft cost R370 billion annually and more than 7 million people were victims thereof last year. There is a general perception that identity theft occurs mostly over the Internet. However, low technology methods by which personal information is accessed, are easier to use and more efficient. 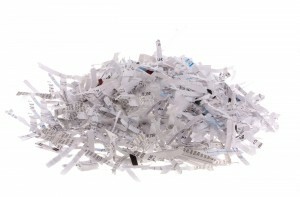 The easiest way to access information, is by going through an individual or a company’s junk files. 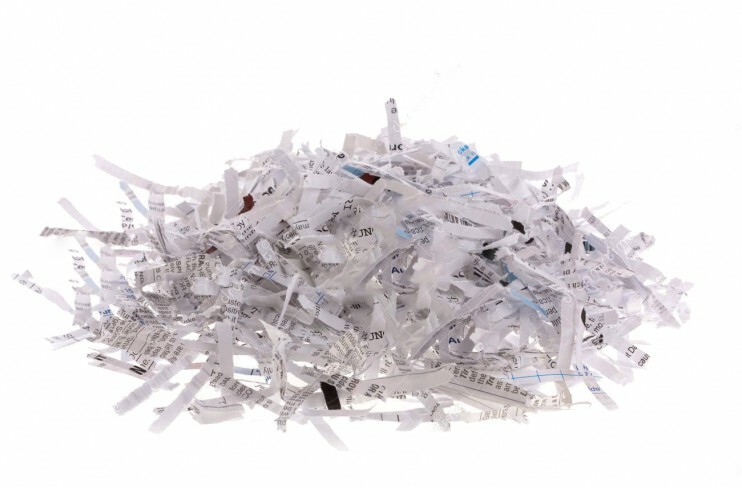 Information such as identity numbers, birth dates, account information, addresses and credit card details are often crumpled and thrown into the nearest trash can. Most credit application forms or sites ask the customer if he or she will require additional cards. An identity thief will even fill out and complete his or her name. When the cards arrive, the one will be in the victim’s name and the other in the thief’s name. The purchases will begin without your knowledge or consent. Although it is impossible to avoid identity theft completely, there are ways you can make things more difficult for a thief. Never leave your purse or wallet unattended. Be aware of cycles in which accounts are sent. Follow up if your accounts do not arrive on time. A lost account could mean that it was seized by an identity thief. Protect your mail from theft. Post your outgoing mail at the post office mailboxes. Remove mail promptly from your mailbox. Place passwords on your credit card, telephone and bank accounts. Sign your credit and debit cards in indelible ink once it is received. Contact your card supplier if a new or reissued card turns up without your consent. Don’t carry your identity document, birth certificate or passport in your wallet or purse, unless it is really necessary. Never throw credit receipts in a public rubbish bin. Don’t write your credit or debit card number down or use it for identification when you pay by other means. If your identity document or driver’s license is lost, contact the appropriate agency immediately. Never use any payment card, bank or confidential information given to anyone by telephone, even if you made the call, unless you’re certain that the call is legitimate. If you suspect you are the victim of identity theft, contact your financial institution or bank immediately.